The IMF and euro zone are squabbling over how to make Greek borrowing sustainable. But even a resolution of the spat would leave Greece struggling with crippling debt and in economic limbo. Europe must find a way to make a serious restructuring politically tolerable for Germany. 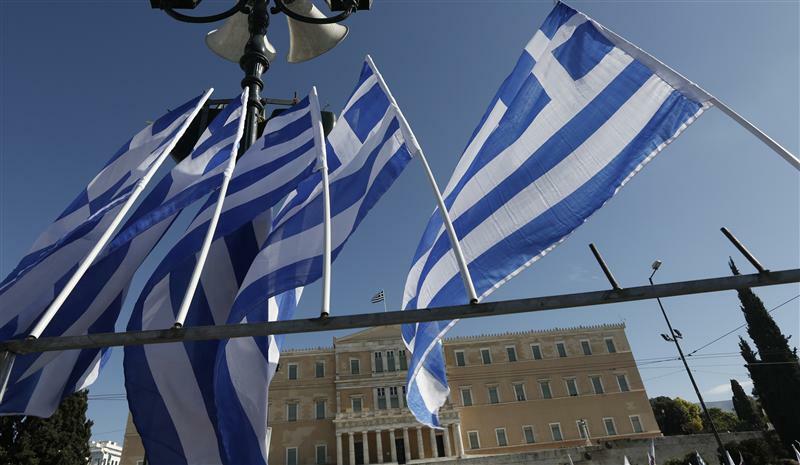 Greece’s international lenders, the International Monetary Fund and euro zone finance ministers, agreed on Nov. 12 to give the country two more years to meet fiscal targets agreed under its second bailout. Greece will only need to reach a primary surplus of 4.5 percent in 2016, rather than 2014. Euro zone and IMF officials have not yet agreed to release the next tranche of funding, as they differed over whether Greece’s debt is sustainable or not. Jean-Claude Juncker, head of the euro zone group of finance ministers, clashed publicly with IMF chief Christine Lagarde over how quickly Greece’s debt should be reduced. Lagarde said the fund would like to see it cut to 120 percent of GDP by 2020, contrary to euro zone officials’ desire to put the target back by two years.